Philadelphia, Penn. -Start your engines! 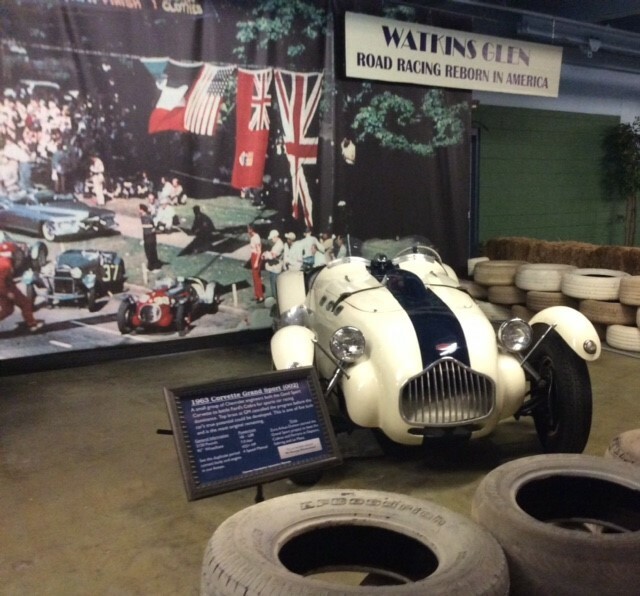 Some of the world’s rarest sports and racing cars can be found not only in collections spread throughout the whole of Europe, but also stateside in Philadelphia, Pennsylvania. 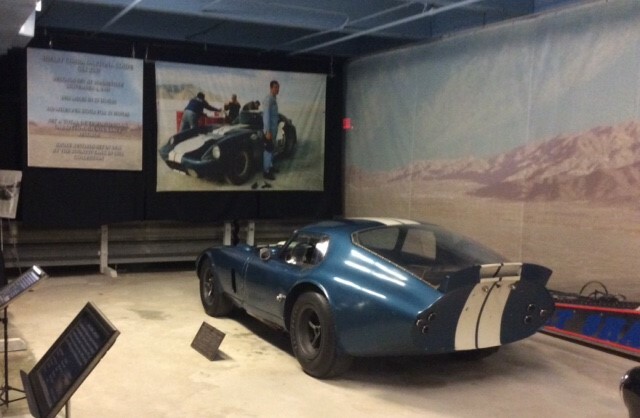 Within the walls of the Simeone Foundation Museum — the only museum of its kind in North America — you’ll find 60 of the world’s rarest and most famous race cars. The Museum’s theme is “Celebrating the Spirit of Competition”. And if luxury is your style, names like Alfa Romeo, Bentley, Mercedes-Benz, Jaguar and Maserati are pretty tough to beat. 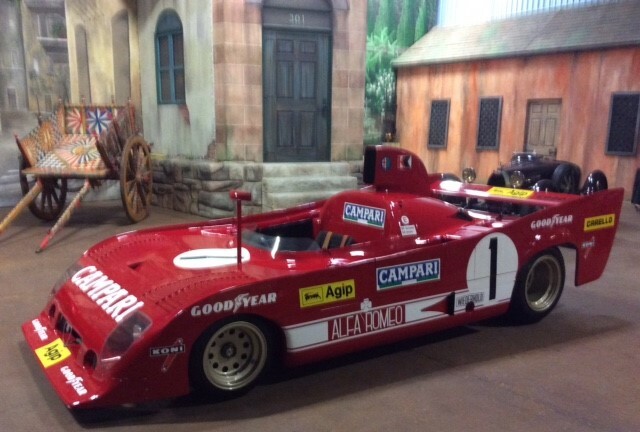 The collection begins with a race car from 1909 and continues to the mid-1970s. 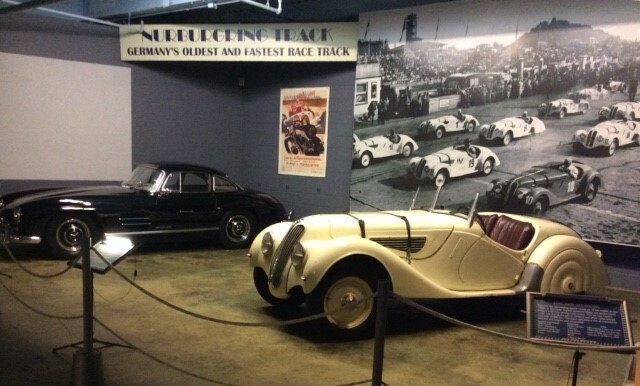 As you walk through the museum, you’ll see how technology has evolved in just seven decades of racing. Like the collection of paintings at Philadelphia’s famed Barnes Foundation, the Simeone Foundation exhibition is a personal collection, driven by neurosurgeon and automotive fanatic Dr. Fredrick Simeone’s singular vision of how the collection should be arranged. 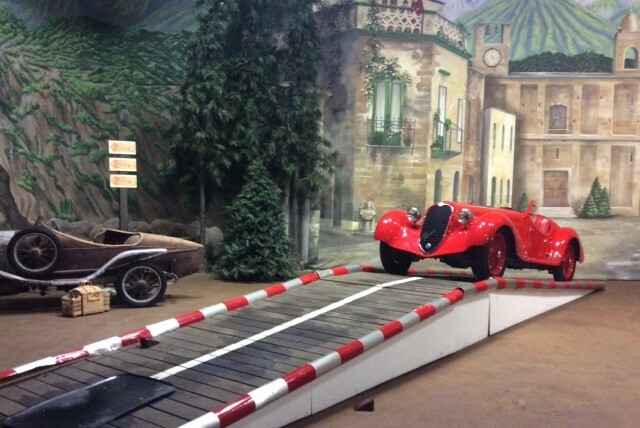 The cars are displayed in dioramas representing the famous race courses where the cars actually competed — such as Watkins Glen, Bonneville, Sebring, the Mille Miglia and Le Mans — so you can relive history while you peruse the collection. 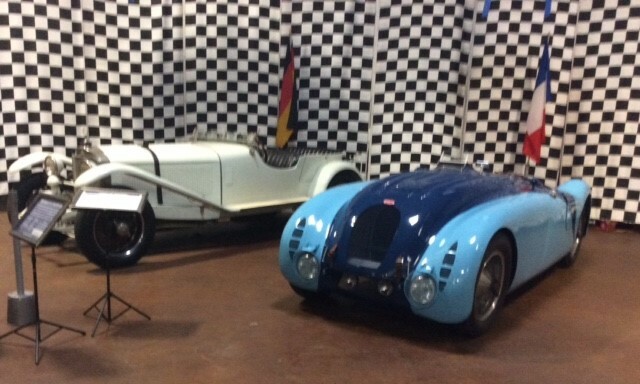 Dr. Simeone began collecting his exclusive cars over 50 years ago and has culminated into one of the finest vintage racecar collections in the world. 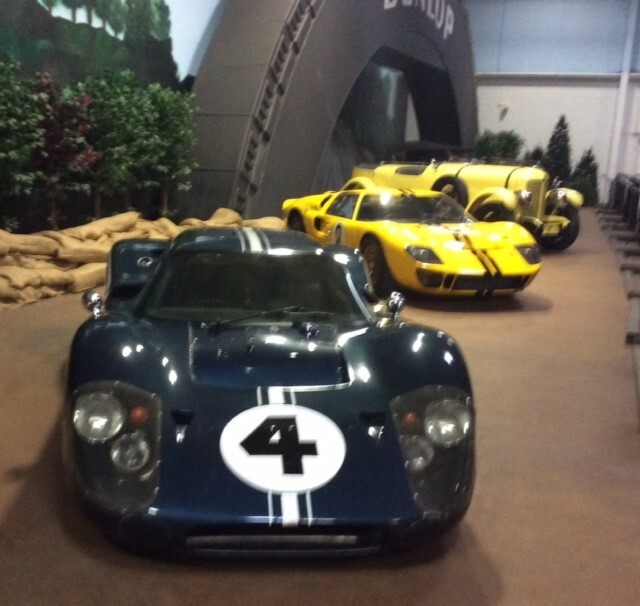 Significant cars in the collection include the “Hippie” Porsche 917 (named for its psychedelic paint scheme), a 1958 Aston Martin DBR1 that Stirling Moss drove to victory at the Nürburgring, a priceless Cobra Daytona Coupe that had been lost for 30 years until Simeone helped in its recovery, the Le Mans-winning 1937 Bugatti Type 57S “Tank” and the 1938 Alfa Romeo 8C 2900B Mille Miglia champion. 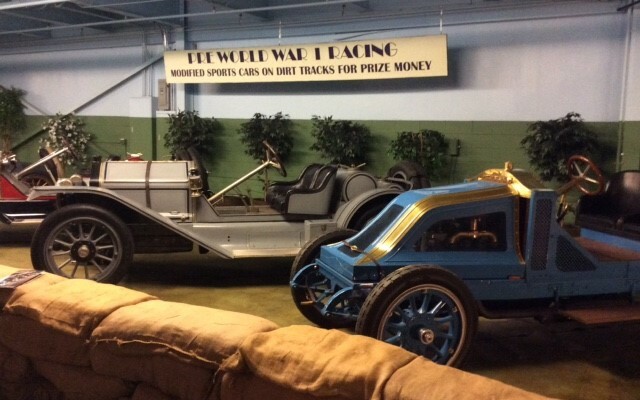 Unique to the Simeone museum is the way in which the cars are portrayed in dioramas of the actual racing events run by the cars. Classic scenes from famous race tracks in America and around the world adorn the expansive museum hallways of the 75,000 square-foot exhibition hall. According to Simeone, his museum collection relates to the visitor how competition and racing improves a marque in quality, technology and prestige. For an automotive experience you’ll never forget, visit the museum on one of its world-famous Demonstration Days. Each Demo Day features cars from the collection, as well as guest cars from other collections, in a themed presentation and demonstration run. Using the expansive three-acre parking lot behind the museum, visitors can see, hear and smell history come to life through these magnificent machines. The Museum is open six days a week Tuesdays through Sundays. 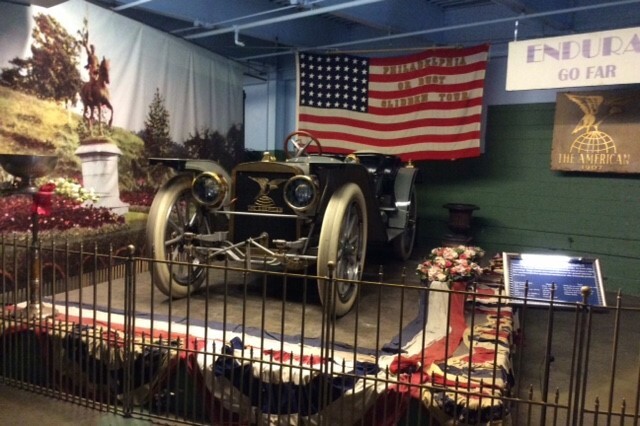 The facility is located just five minutes from Philadelphia International Airport — perfect for international visitors hoping to see the Simeone’s vast collection of European and American race cars. For more information, be sure to click on to their website and book your tour.